Foxhills Club & Resort, based in Ottershaw, Surrey, has built its reputation as an exceptional and diverse leisure experience with two 18-hole championship golf courses – Longcross and Bernard Hunt – the nine-hole par-three Manor course, tennis courts and a wealth of attractive dining and accommodation options. Situated just minutes from the M3 and M25, the enticing 400-acre estate dates back to the 1780s with the impressive 19th-century Manor House blending the sense of history with the resort’s extensive state-of-the-art facilities. The golf club where Ryder Cup star Paul Casey cut his teeth at the Foxhills Foundation, was established in 1975 and also boasts an outstanding driving range and practice facilities, with an exceptional new short-game area also set to open in spring 2019. 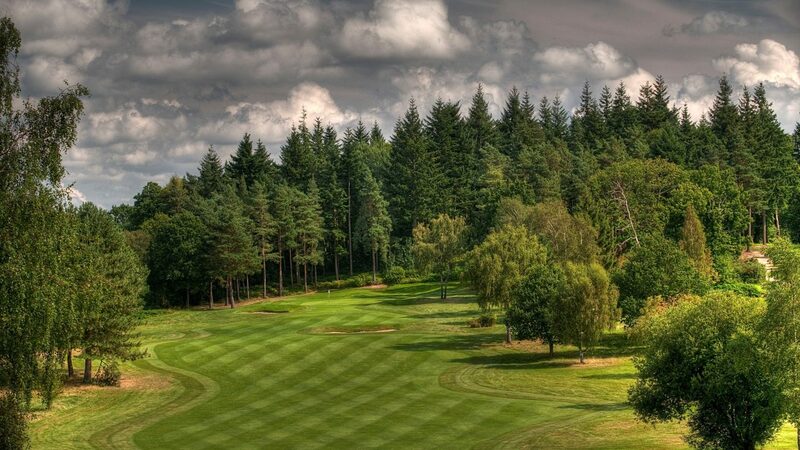 The tree-lined Longcross demands accuracy and precision to plot your way around, while the Bernard Hunt offers real variety and a more open feel, although no less challenging or enjoyable with several eye-catching elevated tees on both courses and notoriously fast greens . Combining parkland and heathland-style courses, they each provide a memorable test. Both have staged high-profile events, including the PGA Cup in 2017 and annual Europro events and are acclaimed for their superb setting, design and high standards of maintenance. And there is plenty to enjoy after the golf with Foxhills’ wealth of exceptional leisure facilities. Available from £60 per person including toasted bacon rolls and a cup of coffee or tea, plus 18 holes. Upgrades available including live digital scoring; additional holes; driving range and Country Club guest passes. Available from £90 per person (Summer) or from £60 per person (Winter). Prices are based on off peak tee time. Book your tee time online and discover more about Corporate and Group Golf Days at www.foxhills.co.uk. On-site accommodation available, along with additional leisure facilities such as swimming pools, healthspa, gym and three restaurants. Visit the Pro Shop for lessons or hire of buggies, trolleys, clubs, shoes and more.